We help your practice grow! You asked for it and we created it for you! Our fax module is going to revolutionize the way you manage your practice and help you stay more profitable, engaging, productive, automated, and liberating. 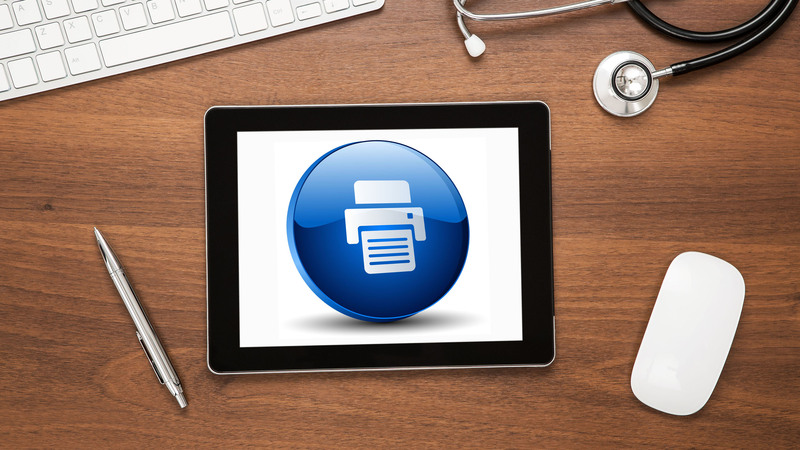 We can now connect to MPN a fax server that will allow you to fax all or selected chart notes, visit protocols, supplement schedules, documents, medication lists, icd, chief complaints, and insurance info in MPN. You can also receive faxes and link them to patient profiles so you no longer have to upload documents and attach them to patient profiles. You can also fax documents independent from patients if needed. It's absolutely amazing! What are chargebacks and what to do to prevent them? THIS IS A FREE UPGRADE TO OUR CURRENT CLIENTS OR TO ANYONE WHO SIGNS UP BEFORE AUGUST 15, 2017! 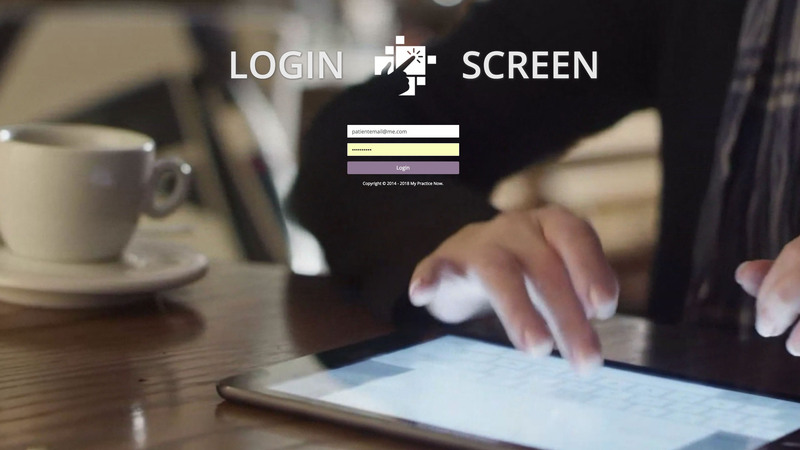 Our new patient portal is everything your patient needs to be fully engaged and loyal to your practice. Connect with your patients from the comfort of their or your own home! This is the perfect and secure way for you to video chat with your patients WHILE you chart on their patient's profile! Your patients can now send requests directly from their portal for either medications or supplement intake. It's so easy you and your patients will love it! Share hundreds of workout exercises to help patients with their treatment plan and wellness programs. Share hundreds of healthy recipes to help patients with their treatment plan and wellness programs. Our new e-mail marketing/drip campaign is a great way to send automated content delivery to your patients. Your patients will be able to update their demographics, save credit cards, pay bills from the portal, fill out forms, get reminders, and much more! Here's other things that the patient portal will do: Chat with your practice from the patient portal app; Share pictures and emojis in your chat; Patient will create to-do's; Patient will be able to upload documents into their patient profile; Save cards on file; Pay bills; View their statement and email or print; Cancel, reschedule, confirm and or check in; Book online; Buy supplements from your online store; Fill out intake forms and you can request intake forms to be filled out; AND MORE!